O'Reilly has been a partner of the PHP Classes site since practically the beginning supplying books to publish reviews and also for being a sponsor of the PHP Innovation since it started in 2004. Occasionally they also provide discount coupons for the PHP Classes site users to attend to the events that they organize. 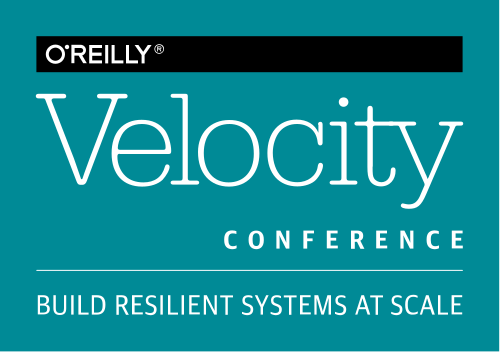 The Velocity Conference is an event dedicated to software and hardware performance techniques to build resilient distributed systems to handle very high load. This is an event with talks that includes also two days of training and tutorials sessions between June 19-22, 2017 in San Jose, California, United States. If you are interested attend, you can benefit of discount of 20% on the prices for being PHP Classes using the coupon code: USRG . Keep in mind that the best price for the conference sessions ends in March 30. OSCon is an event dedicated to Open Source software, languages and technologies. I already attended to this event in San Diego and it's huge. This event also includes also two days of training and tutorials sessions between May 8-11, 2017 in Austin, Texas, United States. If you are interested attend, you can also benefit of discount of 20% on the prices for being PHP Classes using the coupon code: USRG . Keep in mind that the best price for the conference sessions ends in March 16.